1.1 Do you want to locate a free wifi and the location, where actually the wifi signal is coming from? Then, today I am going to tell how you can find that. Do you want to locate a free wifi and the location, where actually the wifi signal is coming from? Then, today I am going to tell how you can find that. WiFi is basically a technology for wireless local area networking present in various devices which are based on the IEEE 802.11 standards. It could either be secured or free to use. And one can access to the internet via this wireless network technology. WiFi uses radio waves to provide network connectivity to access internet or for any other purpose. So, someone might be interested to locate the wifi device or the main hotspot device which is sending the wireless radio wave signal. And it could be for any purpose. Most probably, everyone would be searching for a free Wifi in order to save his own data. So, today I’m going to tell you how you can track a wifi device which is sending the wireless signal. You just need an Android phone and a working Internet connection. As you already know that Android is a very customisable operating system. So, today we are going to use one of the Android application to achieve our this easy task. In this method, we are going to use an app called Find WiFi. Let me first please guide you through this app and some of its basic features that you can get from it. 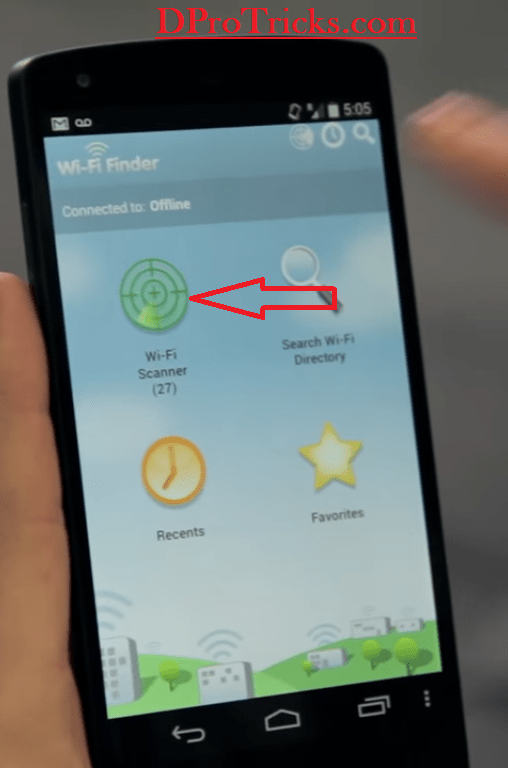 The app Wi-Fi Finder is used to track a WiFi signal present around you within certain wifi range that your device provides. 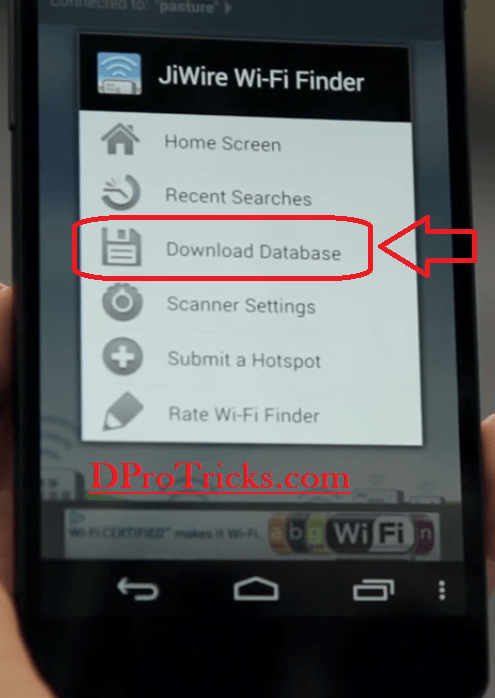 This app basically requires your phone call permission as an easy way to call to the public Wi-Fi location when you are viewing the detail view of a Wi-Fi network hotspot present around you. The app will NEVER make calls unless you explicitly click on the phone icon and confirm that you would like to call the Wi-Fi location. All this information and policies are officially provide by the App owners and also one can see these on playstore too. Never worry again about not finding a Wi-Fi internet connection. Wi-Fi Finder is simply the best app for finding free or paid public Wi-Fi hotspots online or offline—perfect for Skype users on the go! Official info source is playstore. So, let’s go on to our procedure. First of all, download the WiFi Finder app by just going to the Google Play Store and type in there WiFi Finder and simply download and install it. And simply you can reach the area and can connect to the available Wi-Fi network and can save your data by using that. If you want to use it in Offline mode then simply click on Option’s Dots present on the bottom right corner. And then click on Download Database. And now you can use it in Offline mode too. Congrats! You have the locations of all Wi-fi around you and can use them very easily. That’s it guys. This is really a very simple to operate app and is very handy. I have found this application very useful and moreover, It is a free app to use. So, don’t wait. Just go and install this app and save your own data and enjoy ultimate free internet. I hope, you found this article helpful. Still, if you are facing any problem with us you can write on below in the comment section. Hi this is a very kool website,the blogs are very interesting too.